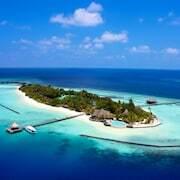 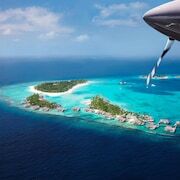 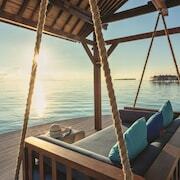 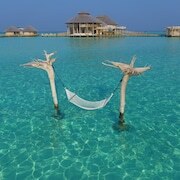 Nestled on the beach, this Fushivelavaru Island resort is 0.1 mi (0.1 km) from Velaa Private Island. 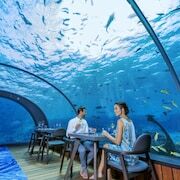 Couples looking to get away will find a romantic atmosphere in Iru Fushi, and many visitors are sure to appreciate the beaches, spas and restaurants. 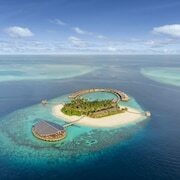 There are 14 hotels and other accommodation options in the surrounding area.